DTS = Distance Training Shoe. The name says it all. DTS3 GTX® is a studded shoe made for easy hiking and winter running with maximum comfort. 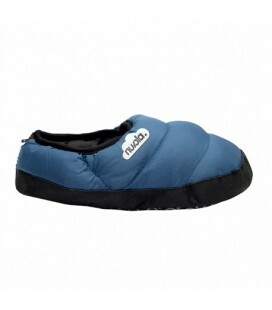 Icebug’s BUGrip® technology gives you the world’s best grip on snow and ice without sacrificing comfort. Life is too short for shortcuts. Detour RB9X GTX Ws is an unstudded hiking shoe that will take you anywhere so you can discover all the fun things in life. With the waterproof GORE-TEX® membrane and the fantastic grip, Detour RB9X can be used for most of the year. 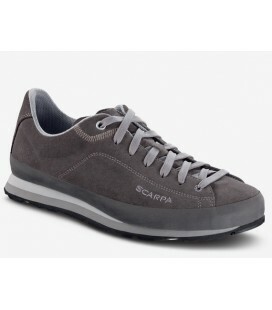 Light and confortable hiking shoe with a speed lacing system and the grippy Continental rubber. 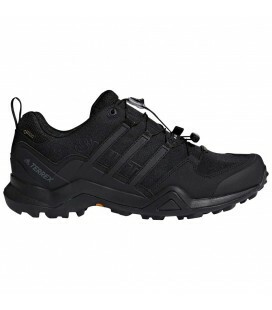 The TERREX AX3 shoes by adidas cut a fine figure on the trail. Thanks to a CONTINENTAL sole, they offer best grip and stability on loose ground as well as on platform pedals. 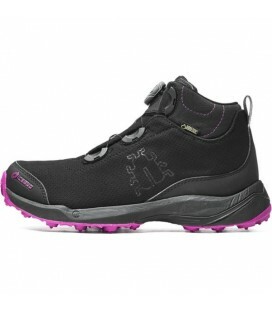 A TPU toe box additionally protects from flying rocks and gravel. 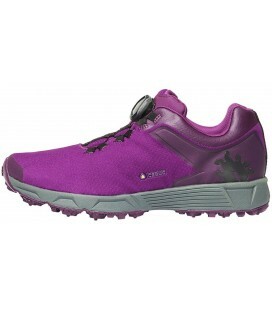 Light approach shoes ideal for everyday use and easy mountain terrains. 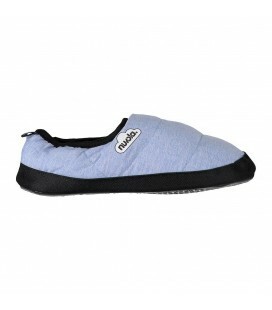 The Margarita is a extremely comfortable "lifestyle" shoe, designed for travelers and for urban use. 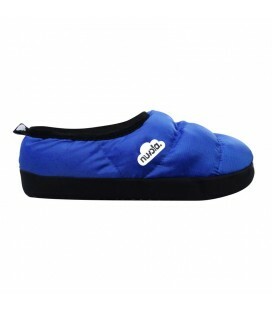 However, it is a perfect all-round shoe since it has a very adherent Vibram sole and keeps the foot well protected.